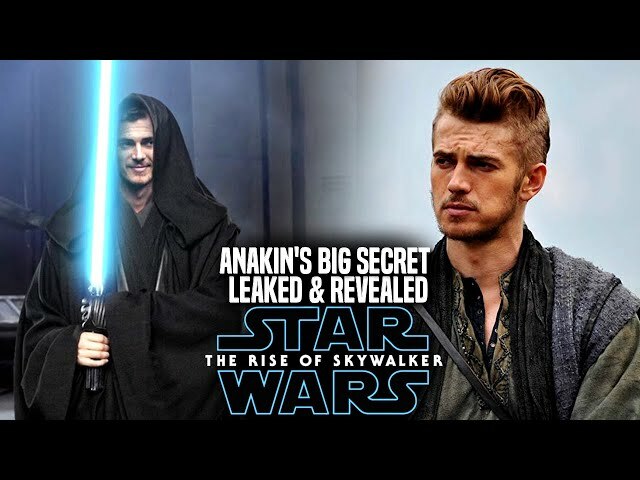 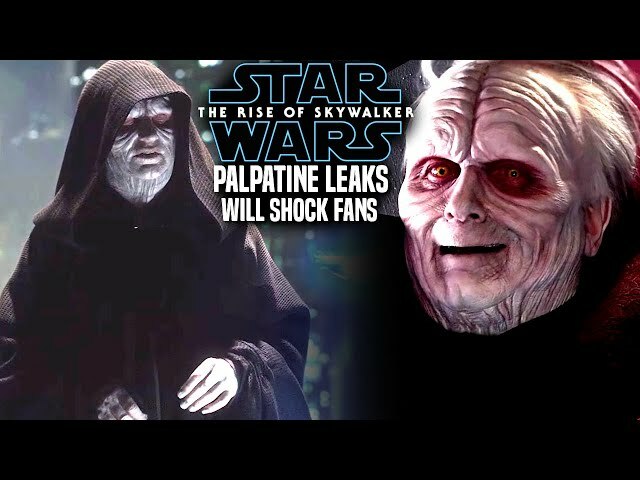 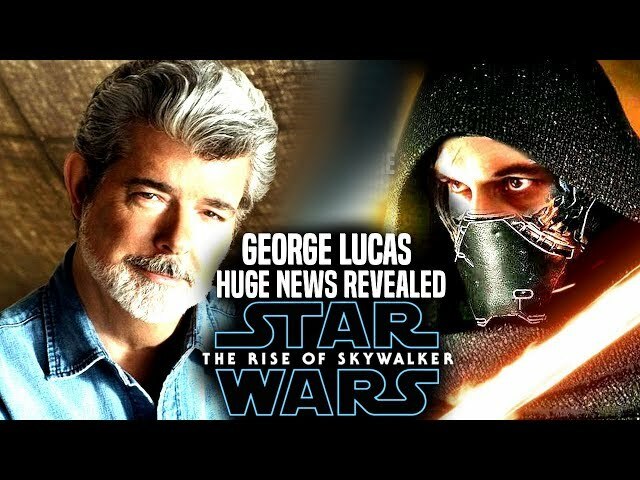 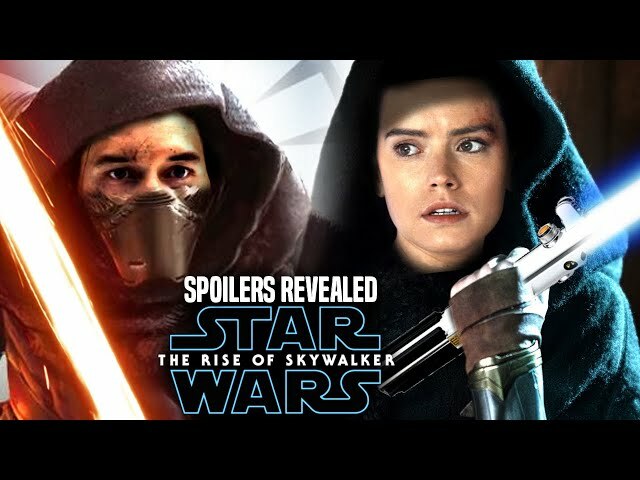 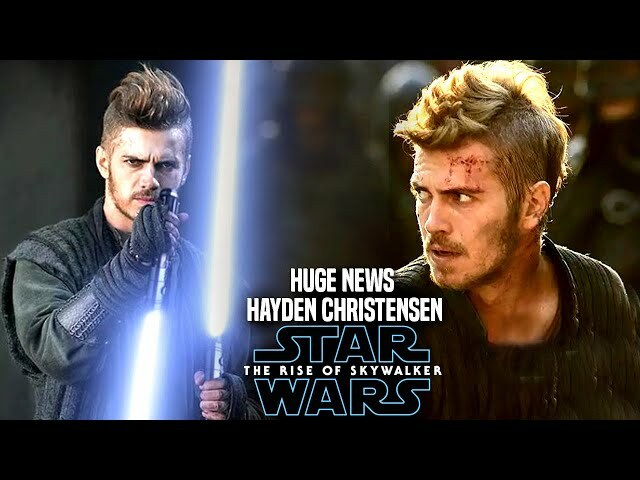 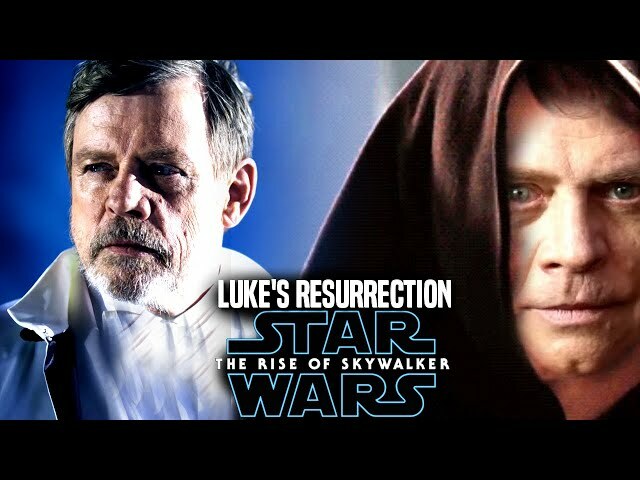 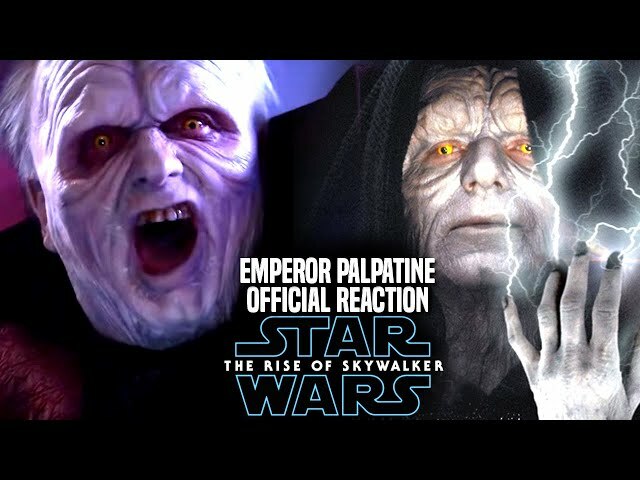 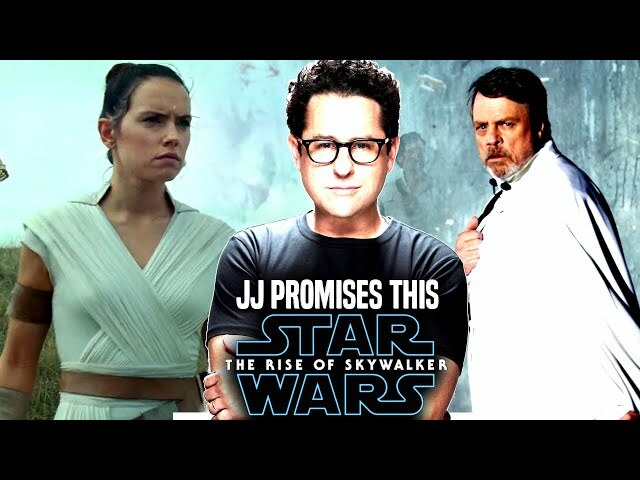 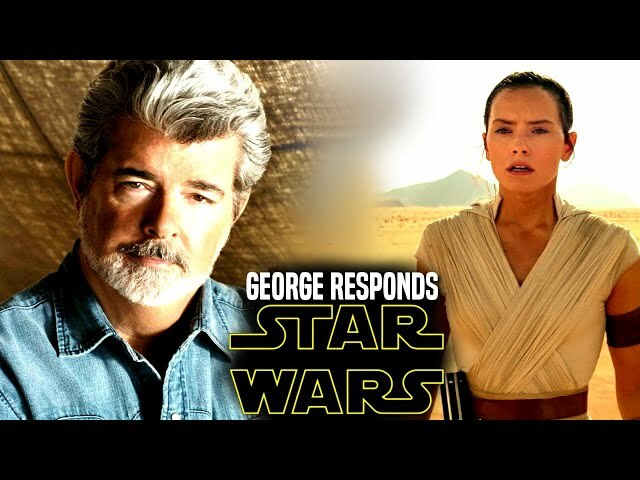 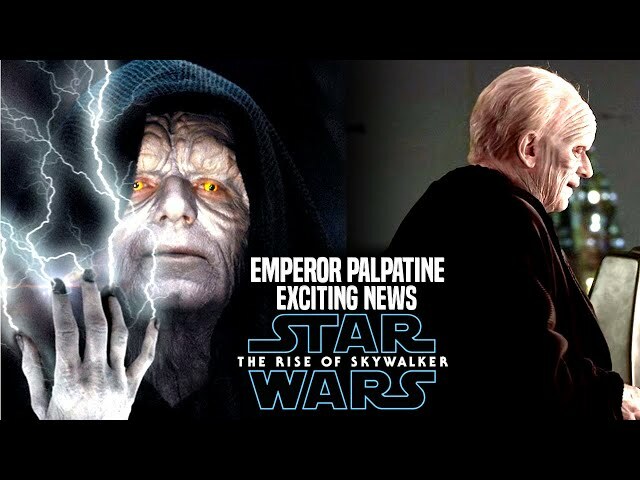 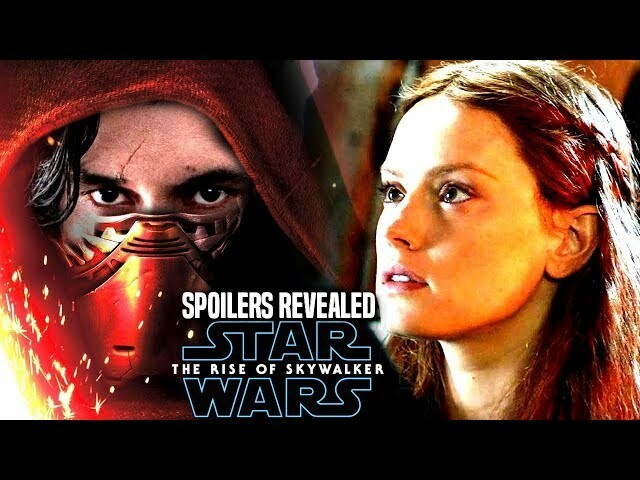 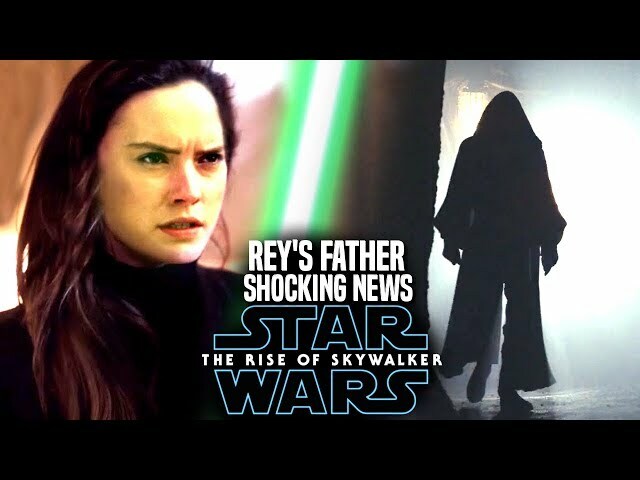 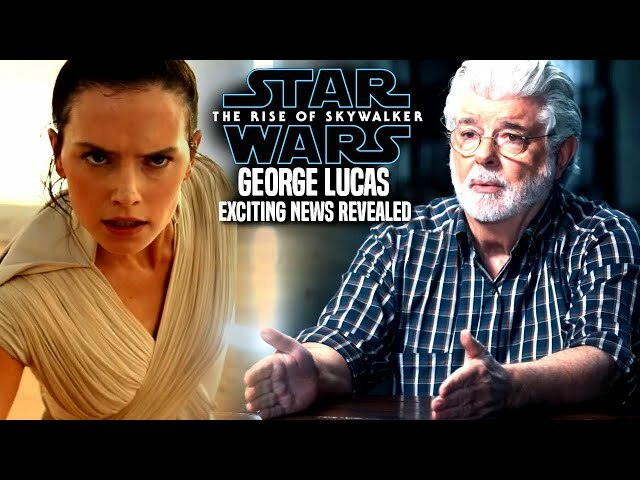 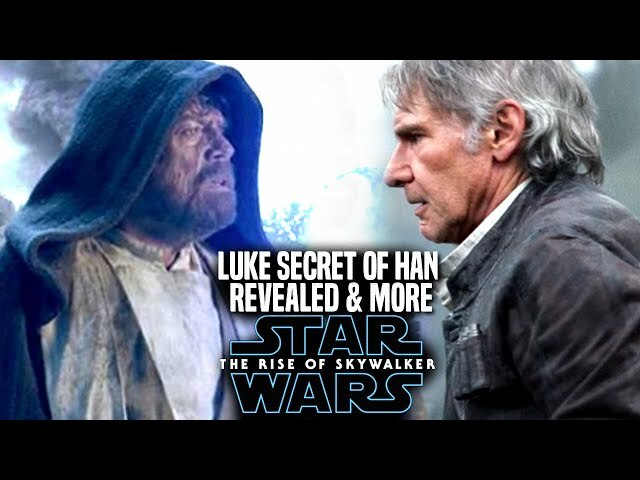 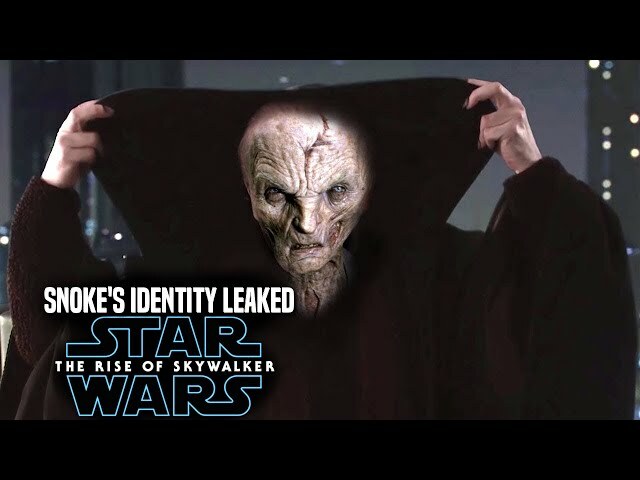 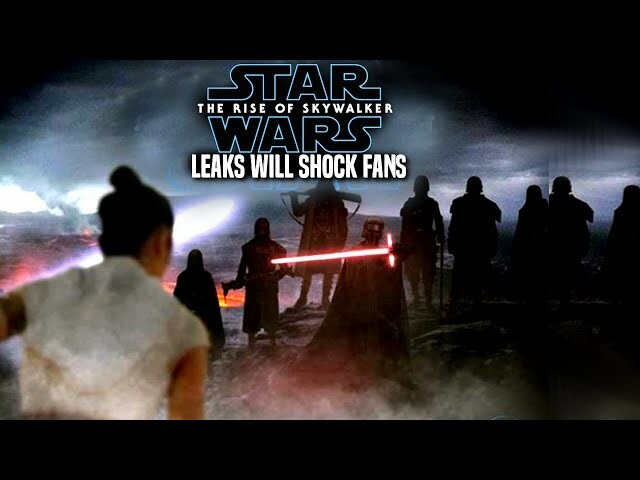 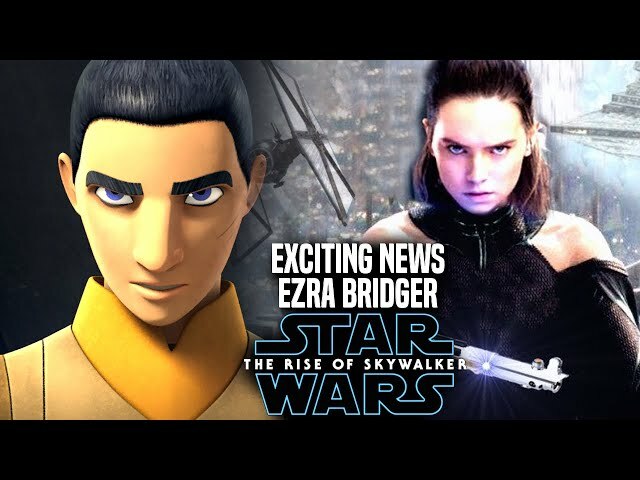 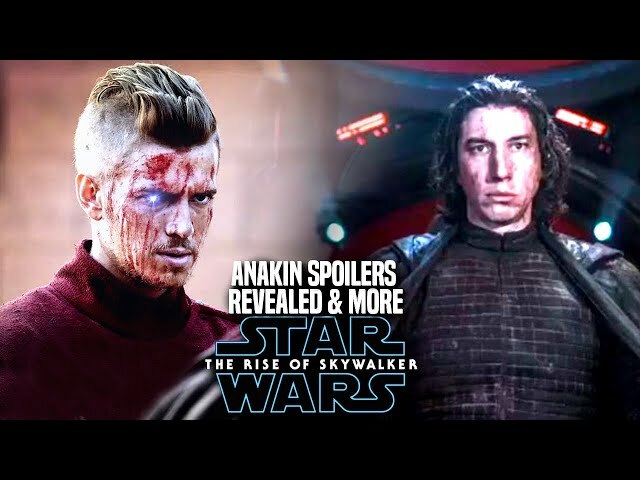 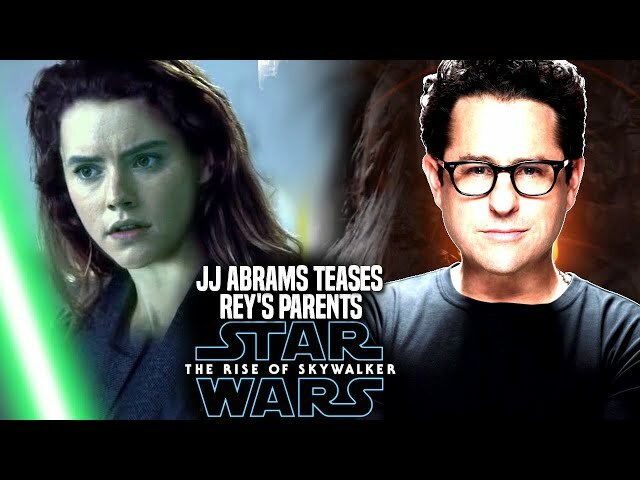 Star Wars The Rise Of Skywalker Trailer got many fans around the world excited from the footage the witnessed at star wars celebration chicago. 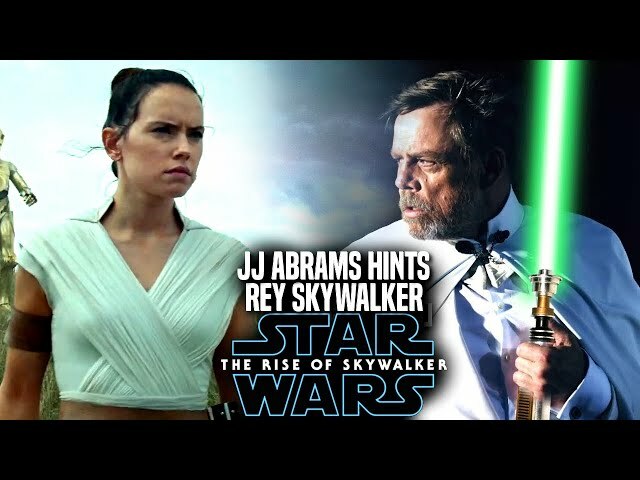 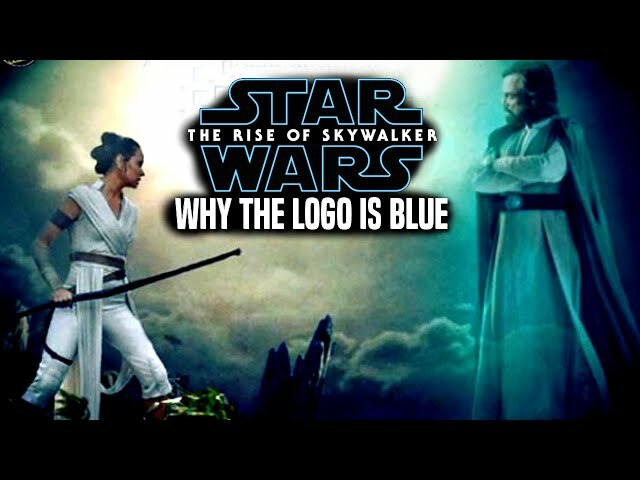 The star wars the rise of skywalker teaser trailer is a piece that really makes fans very curious about this movie and where things are going. 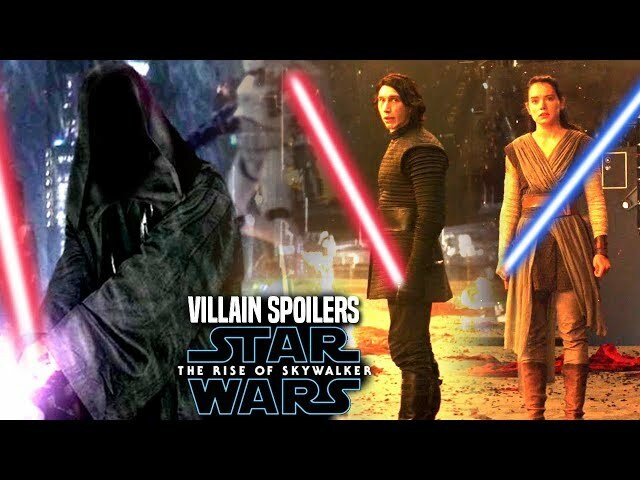 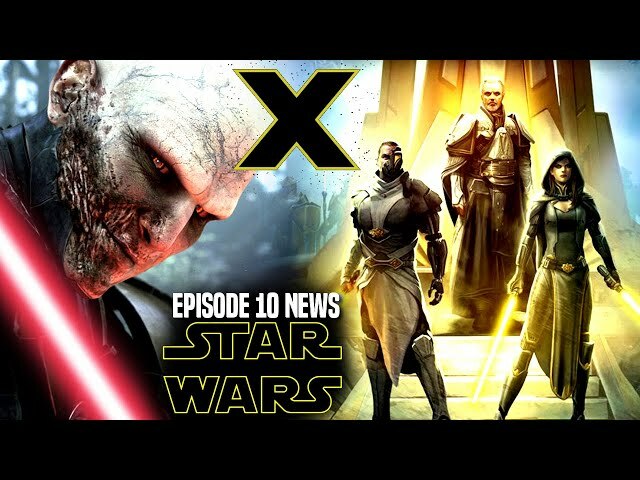 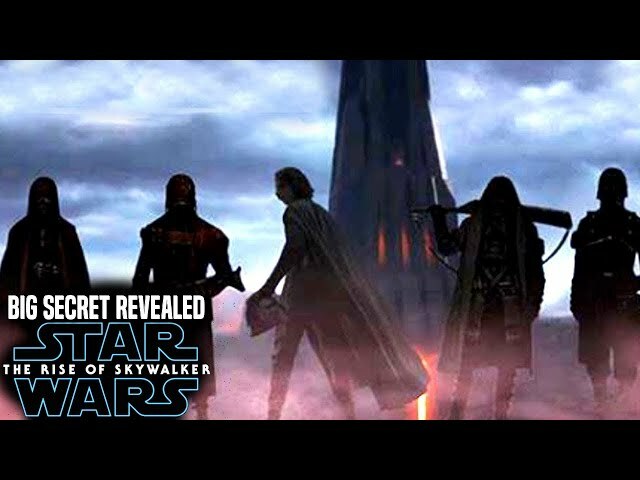 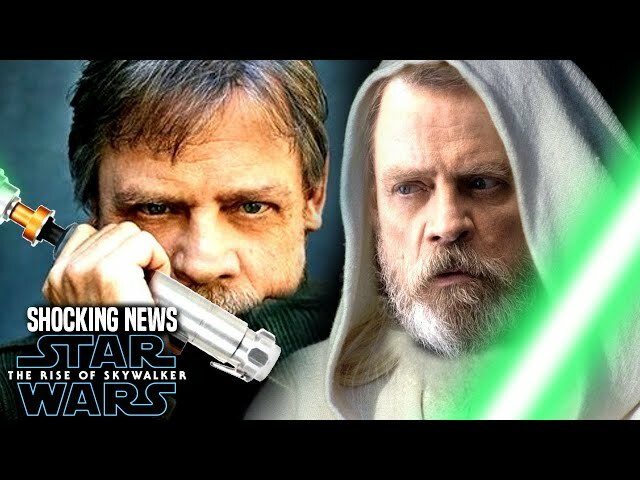 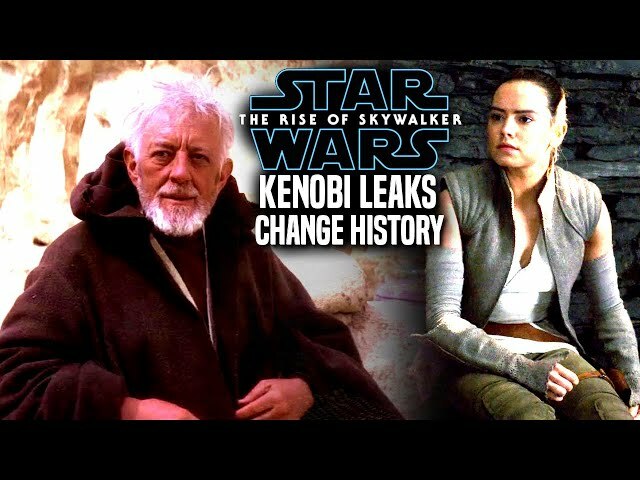 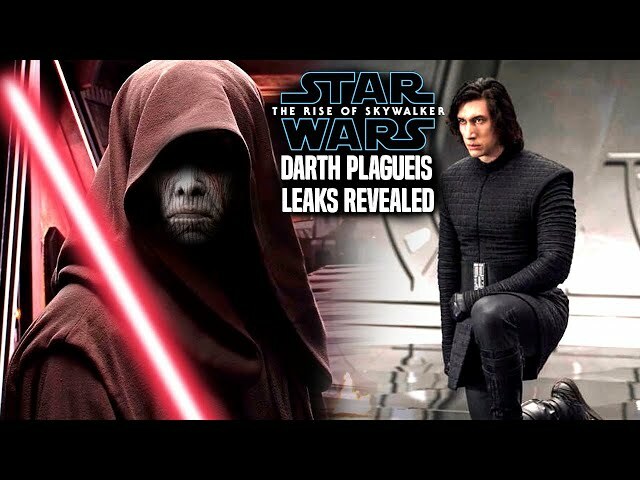 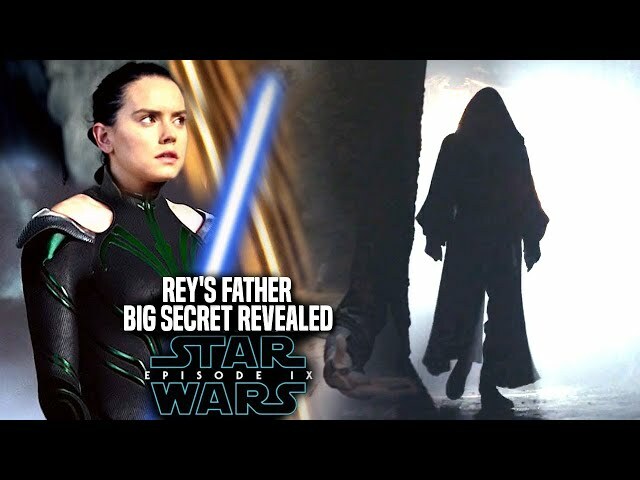 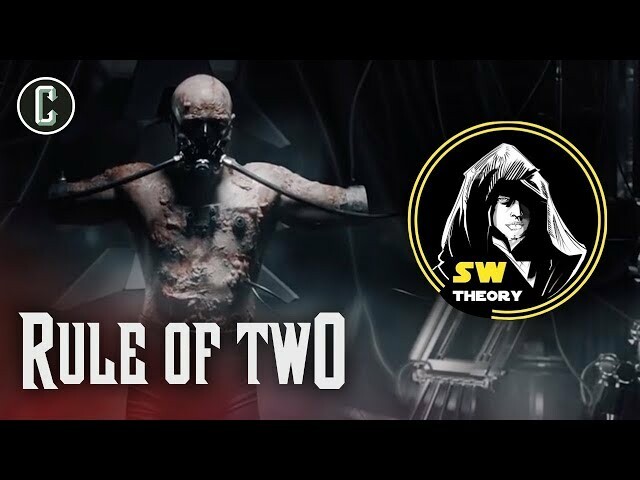 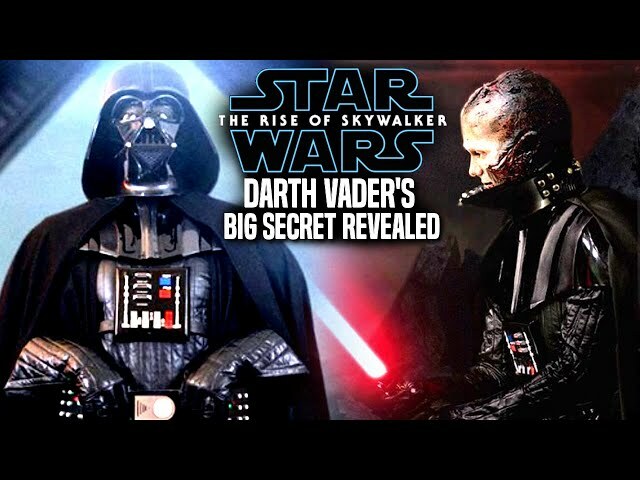 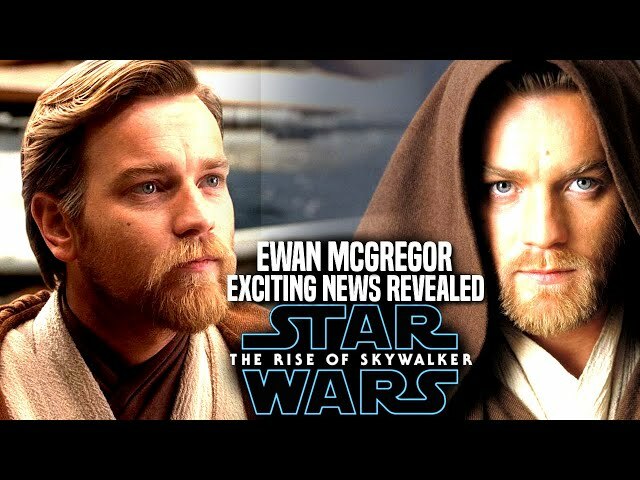 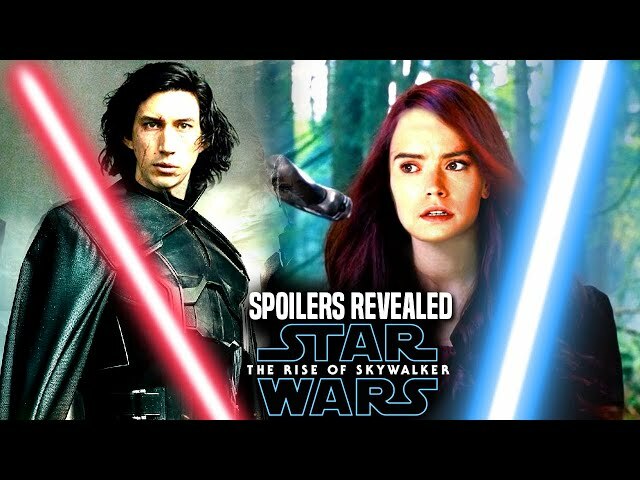 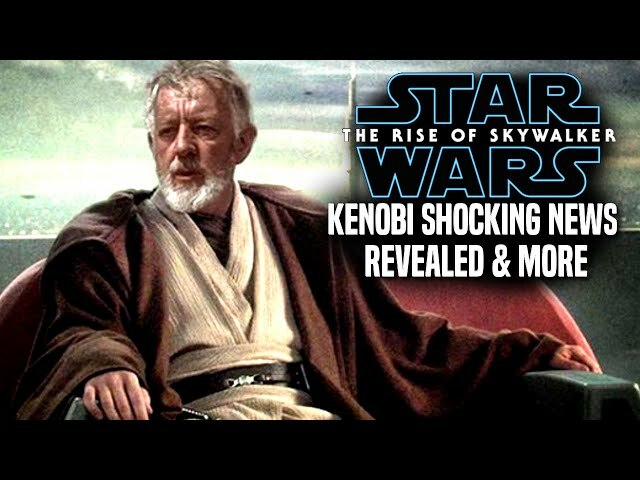 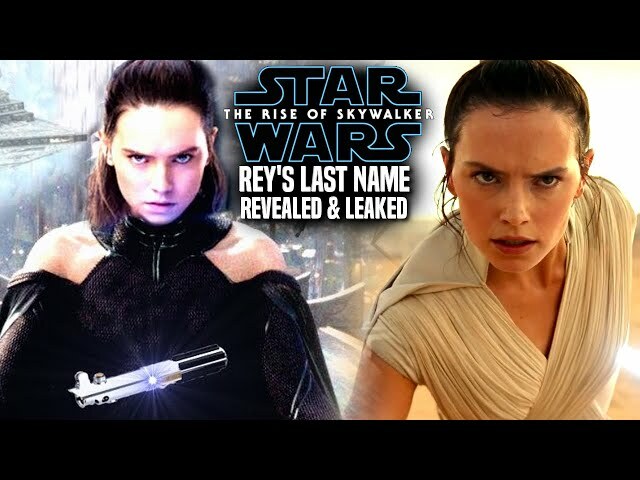 The star wars episode 9 teaser trailer is said to contain many vital secrets to the plot and so we will be going over one of them! 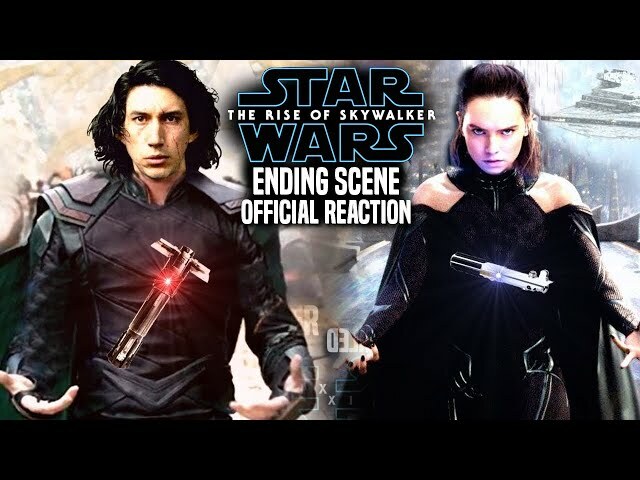 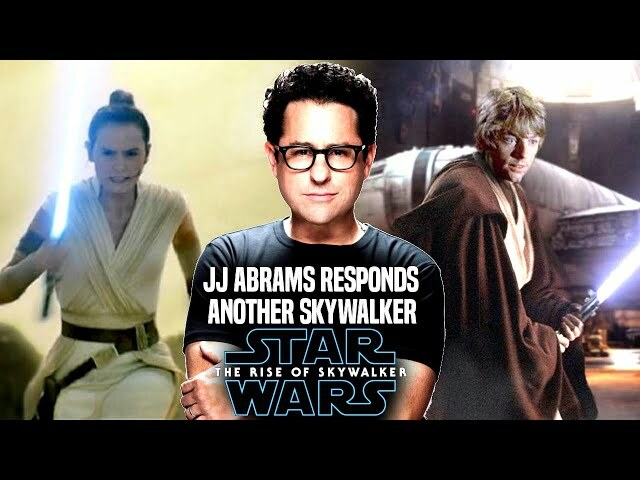 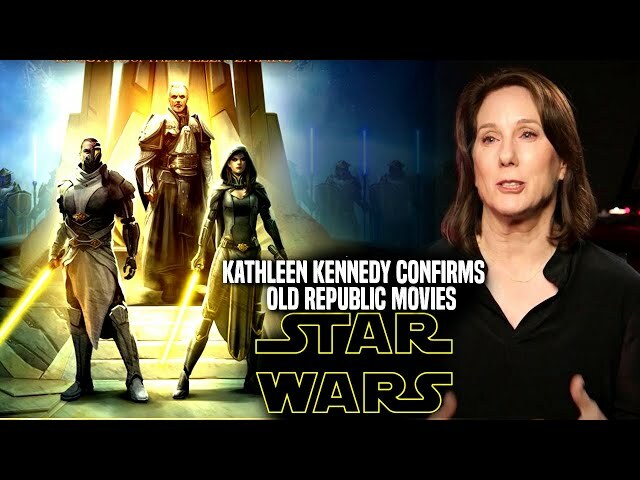 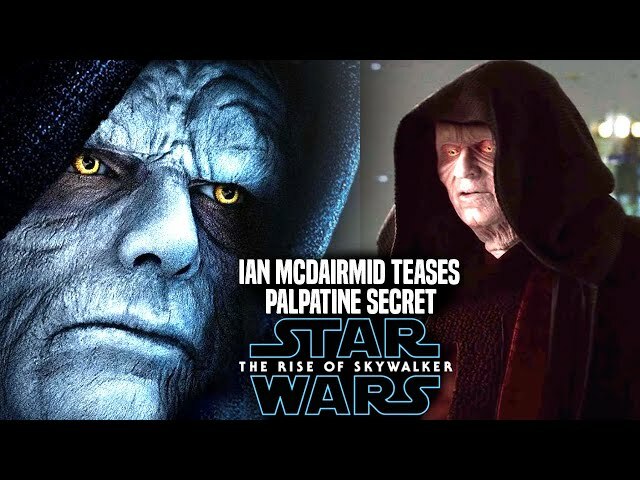 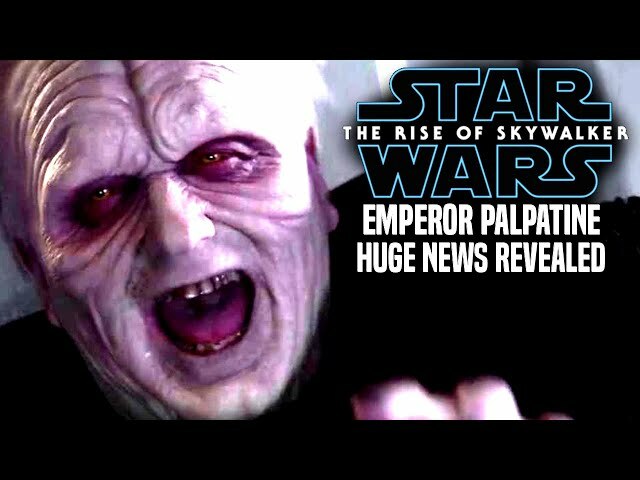 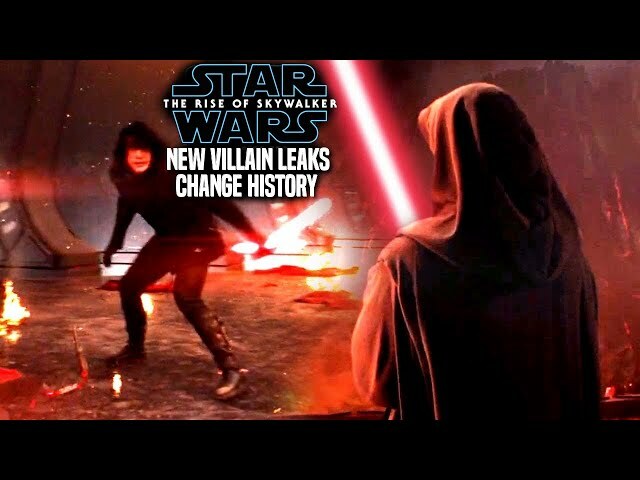 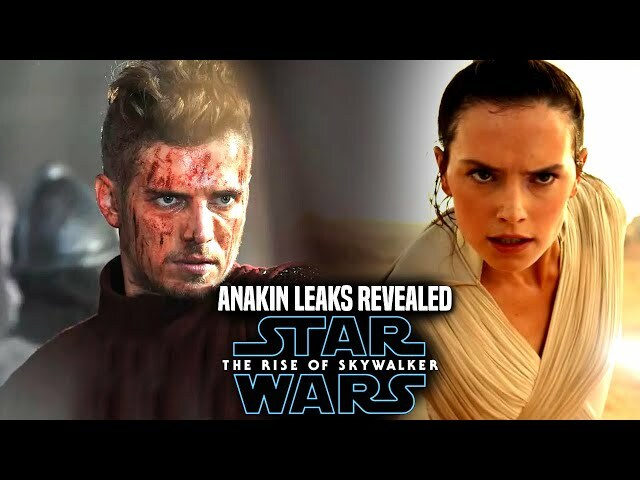 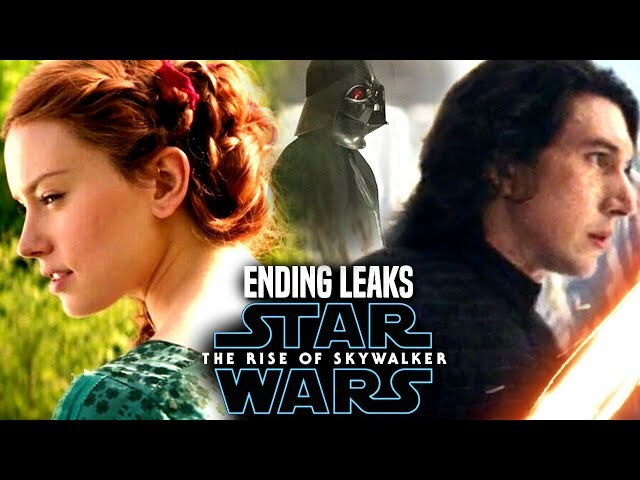 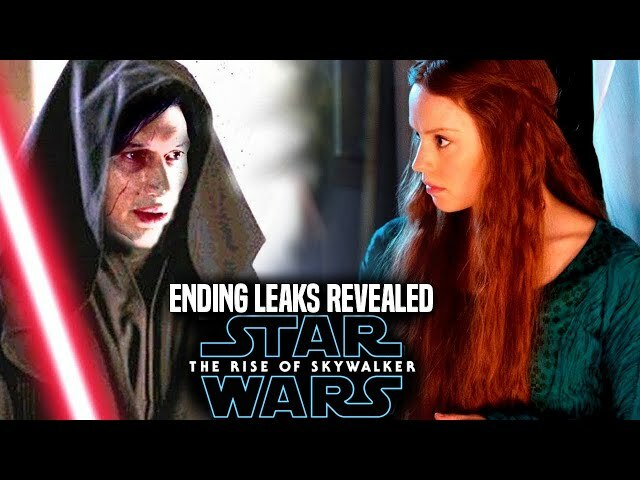 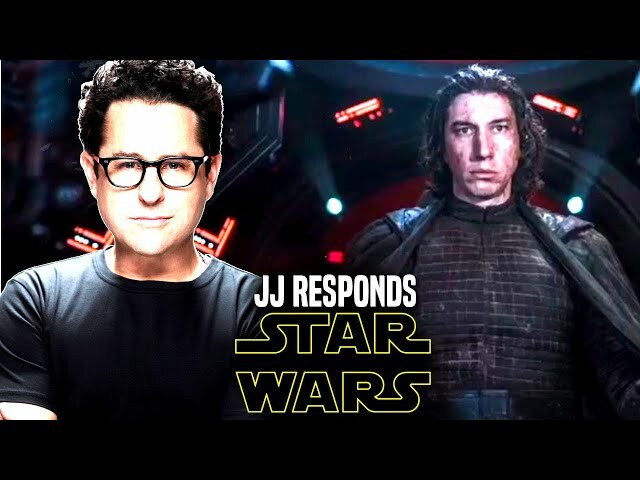 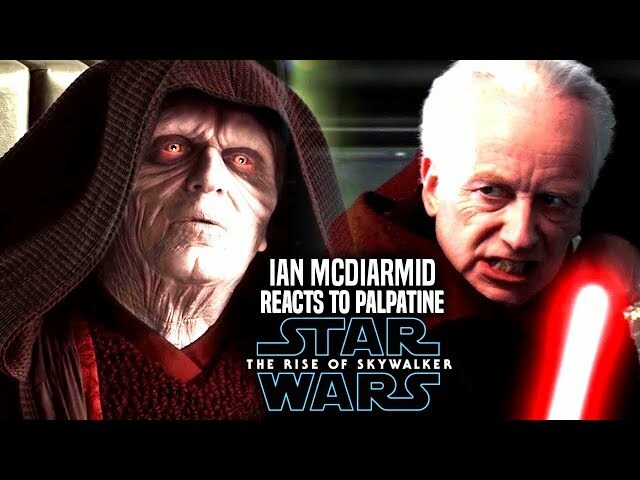 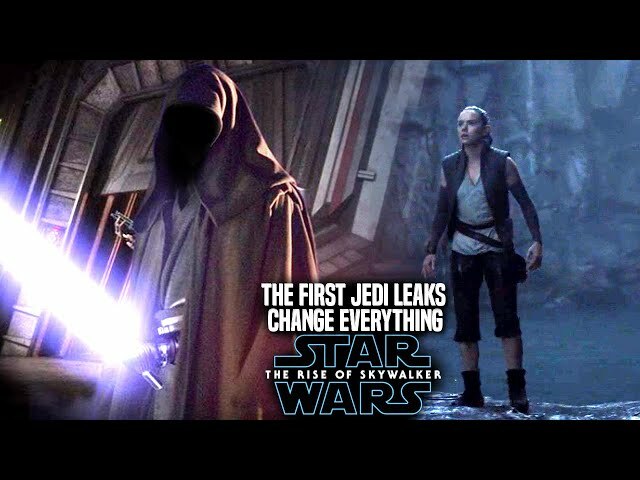 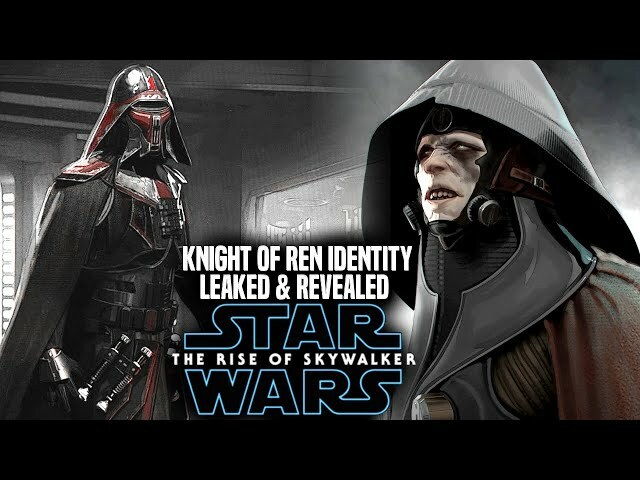 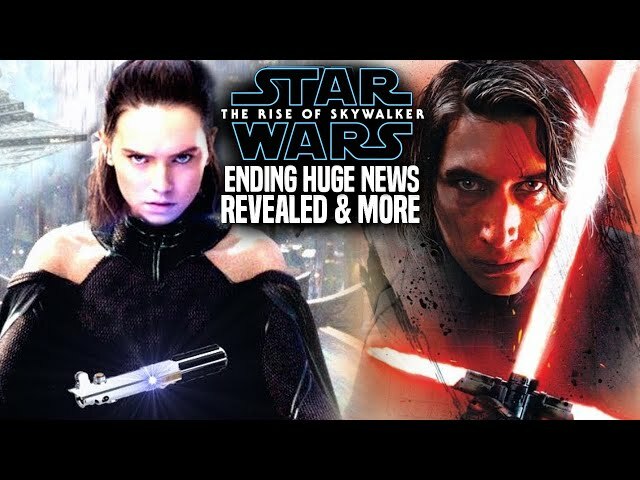 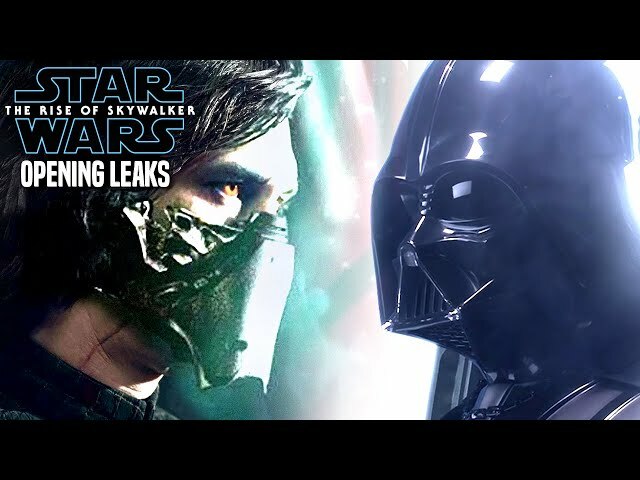 This will also serve as a star wars the rise of skywalker trailer breakdown for a specific sequence.